The goal of the meeting was to set up common agreements within the region for compiling potentially seismogenic structures under uniform standards. The first day was devoted to set up basic guidelines and criteria, plus general presentations on the state-of-the-art of the neotectonic knowledge in different southamerican countries. An open discussion regarding strategies for compiling hazardous structures in different tectonic settings, followed up during the next two days. Hazardous structures is one of the data layer which will feed the creation and calculation of an updated probabilistic seismic hazard model for South America, in which the geological information will be merged for the first time at a regional scale with data provided by the seismic catalog, tectonic geodesy, ground motions prediction equations. Results of the data compiled should be ready by the end of 2015, with free access through GEM plattforms. 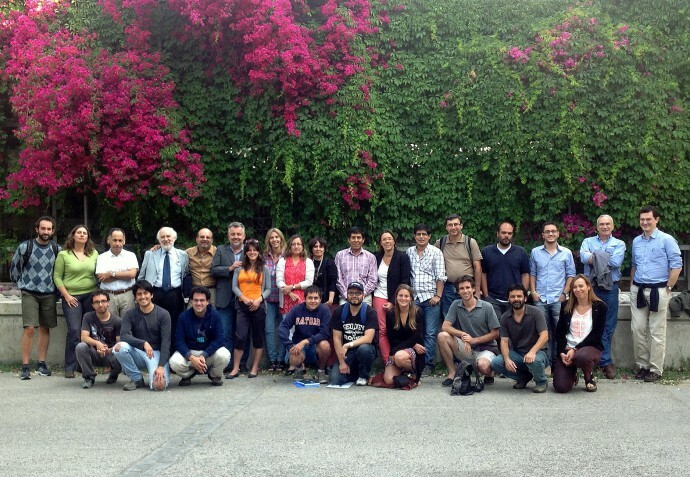 A wide board of expertise in Neotectonics and Paleoseismicity attended the meeting (ca. 30 participants, including participants from Italy and France). Partial travel grants for the participation of PhD students and ECRs were covered by the 1311 INQUA project. The last half day was specifically dedicated to presentations of sponsored ECR participants and discussions under the goals of the INQUA 1311 project. All these activities resulted in a clear mutual benefit both for SARA and the SAm-GeoQuat IFG & 1311 project, because of the large advantages in finding links and synergies with similar ongoing initiatives in the continent. My interests deal with the neotectonics and paleoseismicity of the Andes and forelan regions. 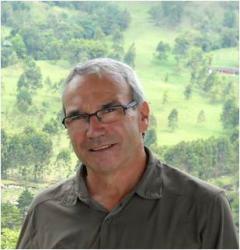 I´m professor at the Department of Geology, Universidad Nacional de San Luis, Argentina.